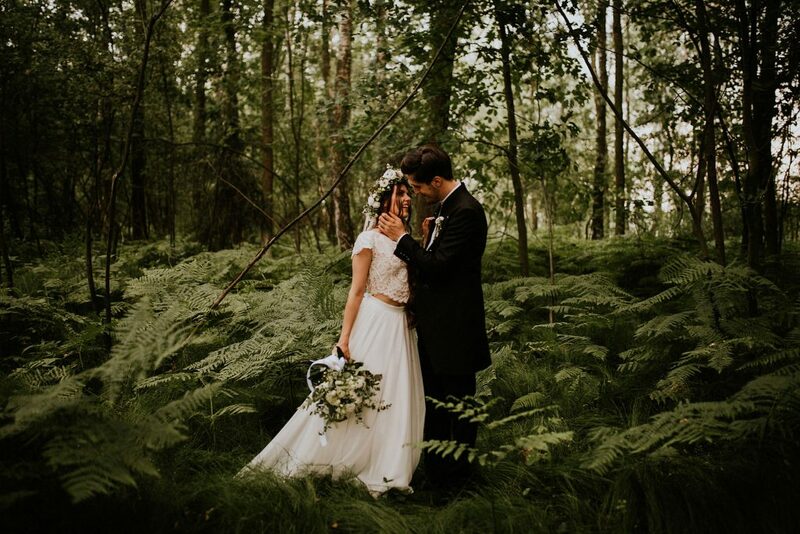 Yacht, middle of the week, boho wedding dress and suit, lake in Tychy! People, place, atmosphere, fun, pray, God, awareness, friendship, love, feelings, tears - it was all so true this time that the word EXCEPTIONAL is here in the right place. 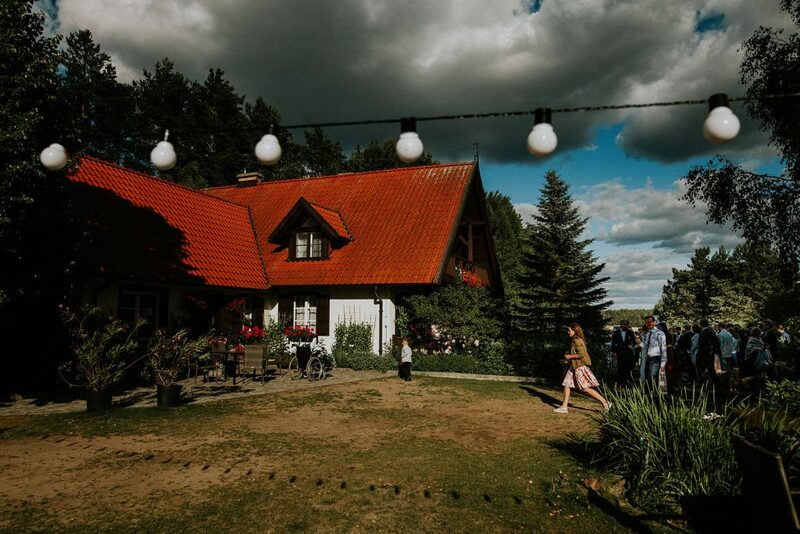 An out-door destination polish-french wedding in Kaszuby, Poland.